As a person with PCOS, have you discovered you're a bit of a couch potato? Or maybe just too busy to exercise or have to sit in front of a computer all day? Whatever your reason for not exercising, a sedentary life will make your symptoms worse. In part, it has to do with inflammation. 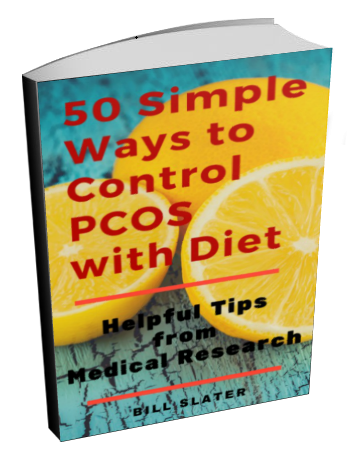 Chronic inflammation is generally accepted as a major component of PCOS. In fact, chronic inflammation has been associated with quite a number of degenerative disorders, including cardiovascular disease, diabetes, arthritis, liver disease, autoimmune diseases, dementia, cancer and so on. 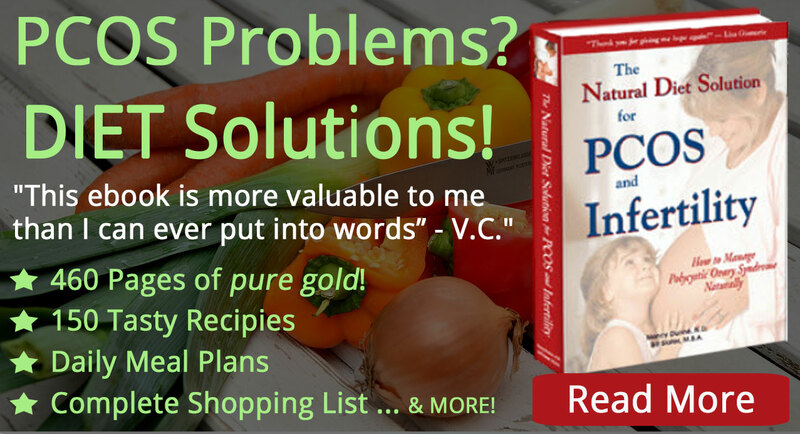 Chronic inflammation creates cellular damage and distress throughout your body. Name any symptom of polycystic ovary syndrome and you can find research linking it in some way to inflammation. And remember this. Think of insulin resistance and inflammation as "evil twins" that make each other worse. If you tame one of the twins, you also partially tame the other. 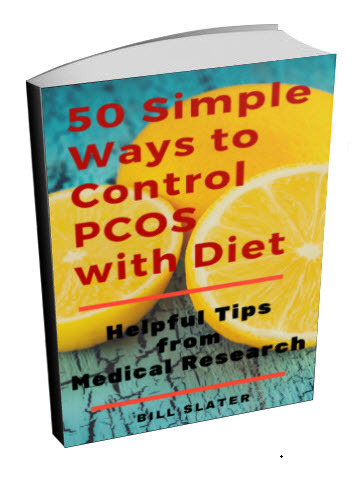 Most people will say that insulin resistance is the primary cause of polycystic ovarian disease. So one way to tackle insulin resistance is to reduce chronic inflammation, both systemically and inside your muscles. 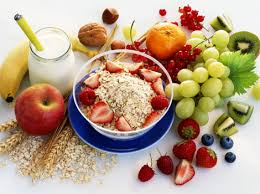 An outstanding method for reducing inflammation is to change your diet. 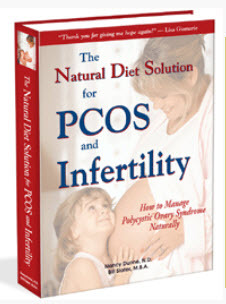 (See The Natural Diet Solution for PCOS & Infertility e-book for details about both inflammation and a diet to combat it). 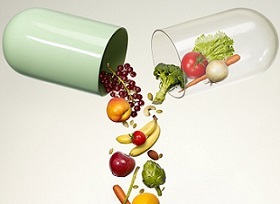 Besides diet, there is another simple way to reduce inflammation. All you have to do is move your muscles. Your muscle cells produce signaling molecules called myokines. Thus, your muscles can be classified as an endocrine organ, just like your ovaries, thyroid, adrenal glands, etc. Myokines are communication agents within muscles. But they also seem to have a number of systemic effects beyond the muscles. For example, they appear to have an anti-inflammatory effect on visceral and abdominal fat. This is the fat that is responsible for a lot of your inflammation in the first place. You can reduce this fatty inflammation by increasing your production of myokines. How? 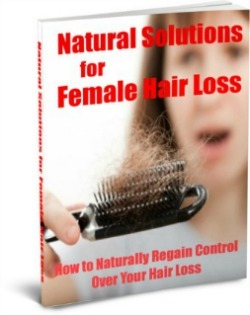 By contracting your muscles. So here's a question. What have you done within the last 2 hours to contract and move your muscles? If your answer is "nothing", it's time to reassess your priorities. We're not talking about going to the gym, although a regular exercise program is exceedingly important. What we're talking about is how physically active you are throughout each and every day. Every step, every movement counts. For example, if you're spending 15 minutes on Facebook, can you do it standing up or walking about? Can you park your car 50 feet farther away from the store when doing your shopping? If sitting at your desk, can you sit up straight and fidget with your feet? Look at everything you're doing and find a way to engage your muscles in some way. 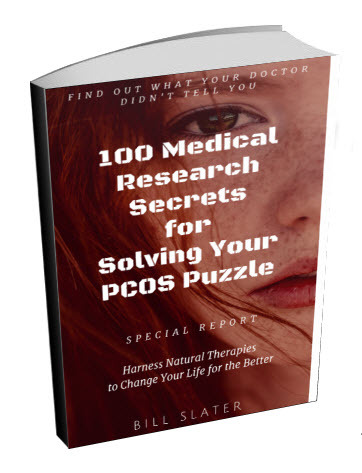 The truth is, PCOS will not go away by itself. You have to make it go away. Your muscles are your friend and indispensable ally. Put them to work! They will help you in so many ways. Brandt C et al, The role of exercise-induced myokines in muscle homeostasis and the defense against chronic diseases. J Biomed Biotechnol. 2010;2010:520258. 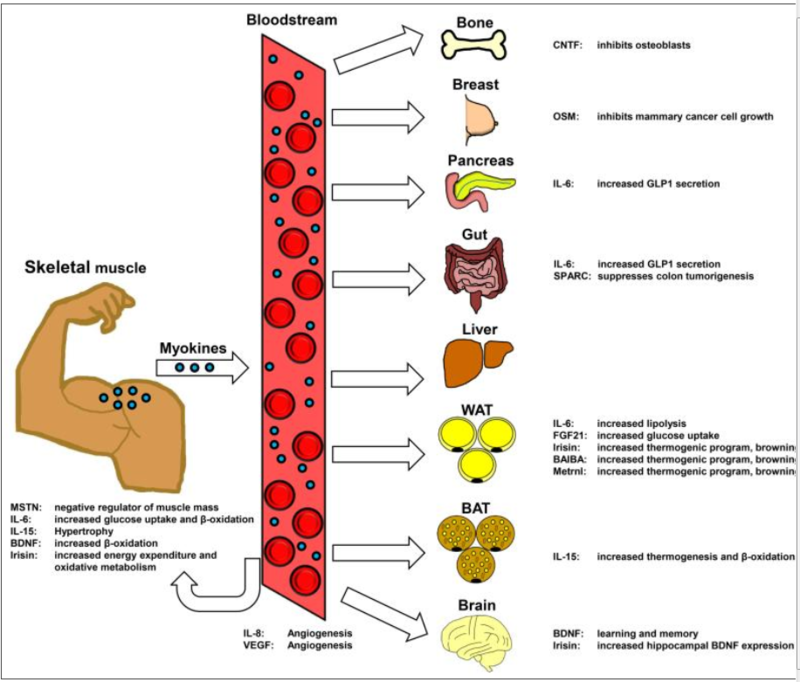 Pillon NJ et al, Cross-talk between skeletal muscle and immune cells: muscle-derived mediators and metabolic implications. Am J Physiol Endocrinol Metab. 2013 Mar 1;304(5):E453-65. Pedersen BK. Exercise-induced myokines and their role in chronic diseases. Brain Behav Immun. 2011 Jul;25(5):811-6.